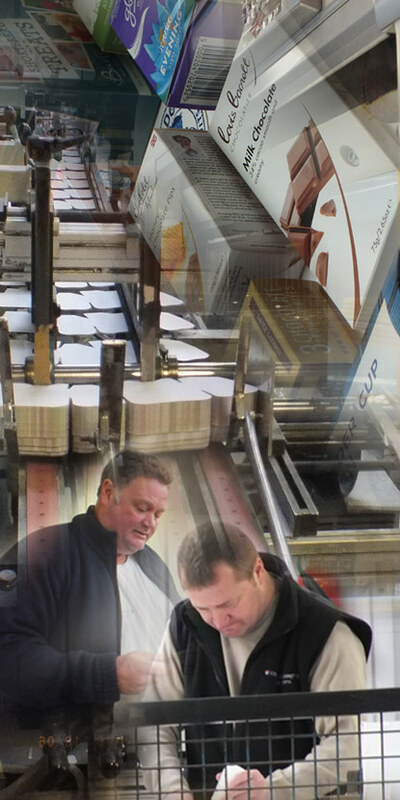 With many years experience in the Print and Packaging industry, Ethical Packaging is a growing business that provides high quality solid board packaging to customers throughout the U.K. Based in Blaenavon, South Wales we offer a tailored and complete service on bespoke packaging. We invest in new technology and machinery to provide the best quality and turnaround times possible, and to increase the services that we provide for our clients. We make reliability and service excellence a habit. We act with energy, spirit and a willingness to please our clients. We believe in what we do and never settle for second best. We stand out from the crowd through our exceptional people and performance. Doing what is right is sacred to us. We behave responsibly, even when nobody’s looking. We set high standards from which we never back down. This uncompromising ethical stance helps keep our products top class, our workers safe and the environment clean. We’ve made a habit of being dependable. We strive to be there through thick and thin. Delivering on every promise, every time. That’s why companies around the corner and across the country count on Ethical Packaging.